Blessed tattoos are very important and also very symbolic to some individuals who wear them. The best thing about this form of tattoos is that they have a great story to tell. And if you get one of them you will enjoy telling your friends the story behind the design. A blessing which also refer to bestowing of such is an infusion of something with spiritual redemption, holiness, ones approval or hope and divine will. Current English word “blessing” most likely deduces from the 1225 term “blessen” which also developed from the old English. This term also appears in some other forms like blessian and bletsian all meaning to make holy or sacred by sacrificial custom in Anglo Saxon pagan period and meaning to mark with blood in Germanic paganism. The translation of the bible into the old English during the Christianization process may have influenced the modern meaning of the term. The translation of the word benedicere which means to speak well of resulted into meanings like extol, speak, praise or to wish well. In the Abrahamic religion being blessed means being favored by God. Therefore in this religion blessings are concerned with God and originate from him. Therefore, expressing a blessing to someone is similar to bestowing wishes to them that they will receive God’s favors. In Judaism, people recite blessings more often during prayers, ceremonies and in other activities especially after or before partaking of food. The purpose of this is to recognize God as the major source of all blessings. Within the Roman Catholicism, Lutheranism, Anglicanism, Eastern Orthodoxy and the like, bishops, deacons and priests perform all blessings. There are some specific formulas associated with papal and Episcopal blessings. Muslims will often pronounce “peace and blessings” when mentioning names of one of the prophets. They also greet each other with blessings each time they depart or meet. In Hinduism, Hindu will perform Puja as an offering to numerous deities, special guests or distinguished people. The ritual is molded on idea of offering or giving a gift to important people or to deity and receiving their approval. 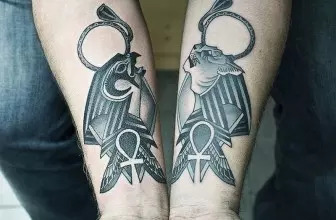 In addition, a blessing tattoo can symbolize a permission request like in gaining the blessings of your parents which involves being allowed consent. To begin their ministries, the clergy has to receive blessings from their superiors. The Spanish have a blessing which they use as a tender farewell and mostly from parents. And in Hawaii anything new including a building, a stretch of road must receive a blessing in a public ceremony involving unwinding. Blessings are important than most of us realize. Words spoken can make differences in our lives and that of people around us. Whether the blessings are Jewish or Irish, traditional or modern they are meaningful. 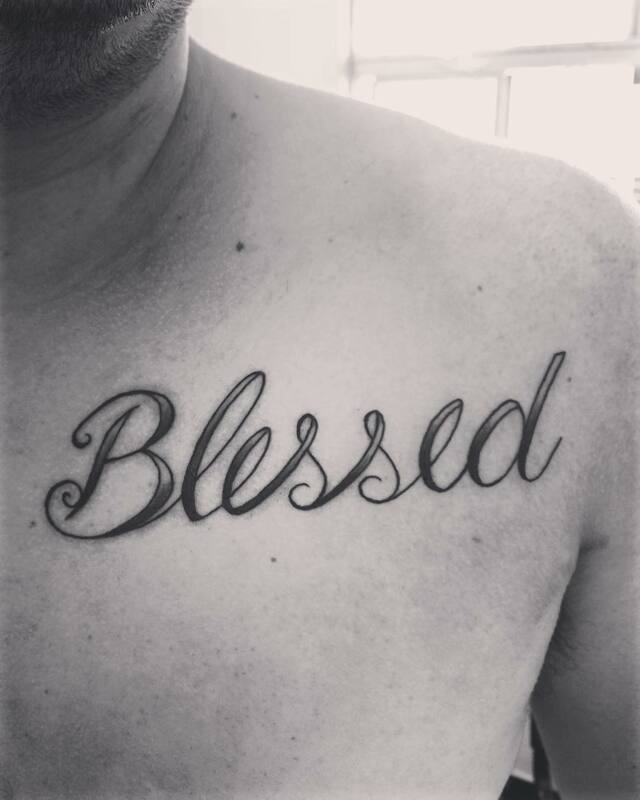 To express your feelings for blessings, you can get the many available blessing tattoos like the Irish blessing tattoos, forever blessed tattoos and God bless tattoos. 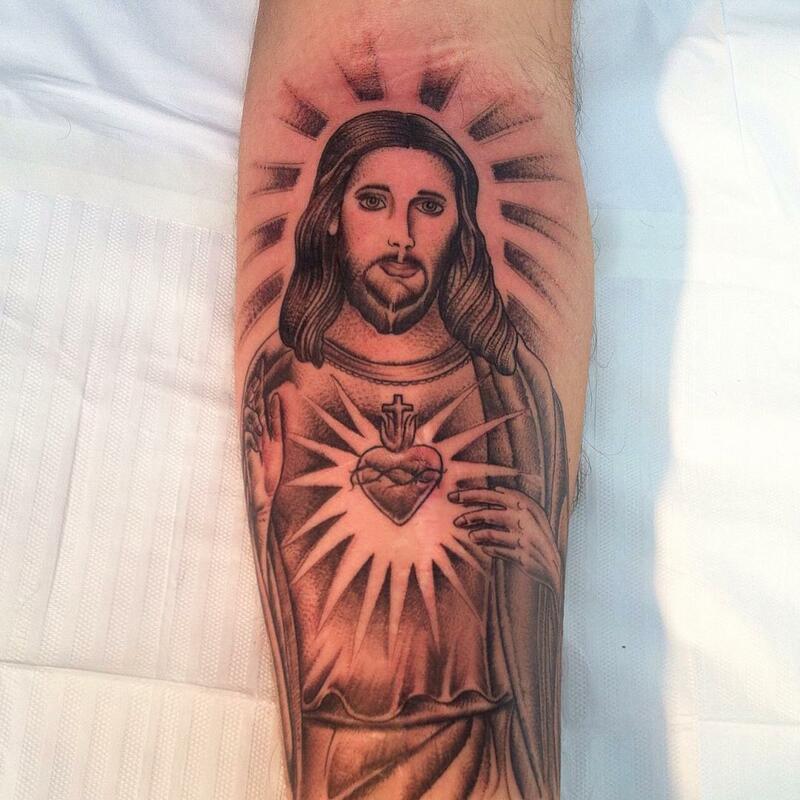 Blessing tattoos form great body art and moreover their popularity continues to grow day after day. Unlike the large portraits or the common day ideas, you can place the tattoos on visible areas to function as daily reminders of strength, inspiration and sentiment. While there are no fast and hard rules to this type of body art. 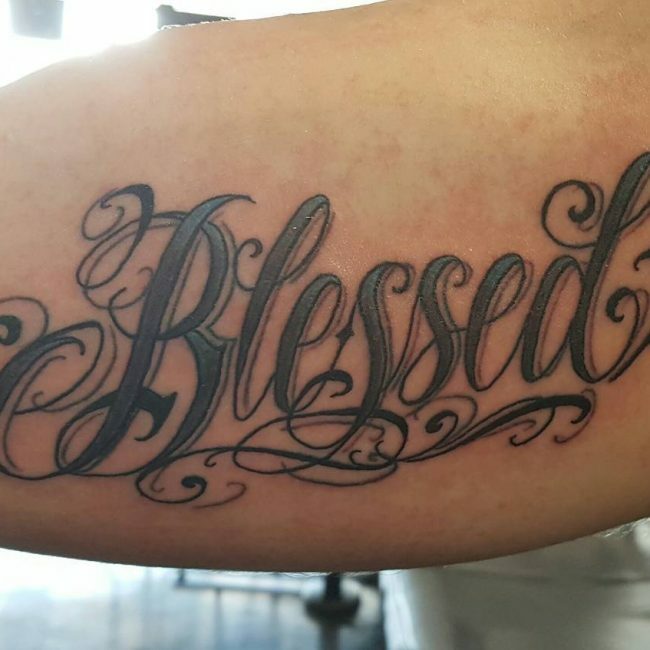 Before tattooing any blessing tattoo, you should properly check the spelling and ensure that it is correct. If you need to capitalize the word, you should do so. There will be no any ink changes afterwards and you should be careful. Our bodies will always shift and also change in shape as a result of aging or increase in body weight. 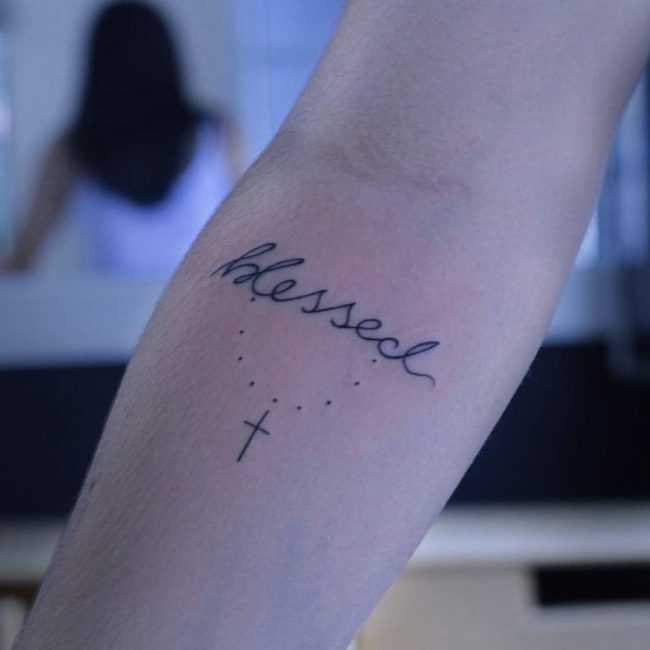 It is therefore important to place the blessing tattoo in the best place and which will not experience weight variations or gravitational effects. 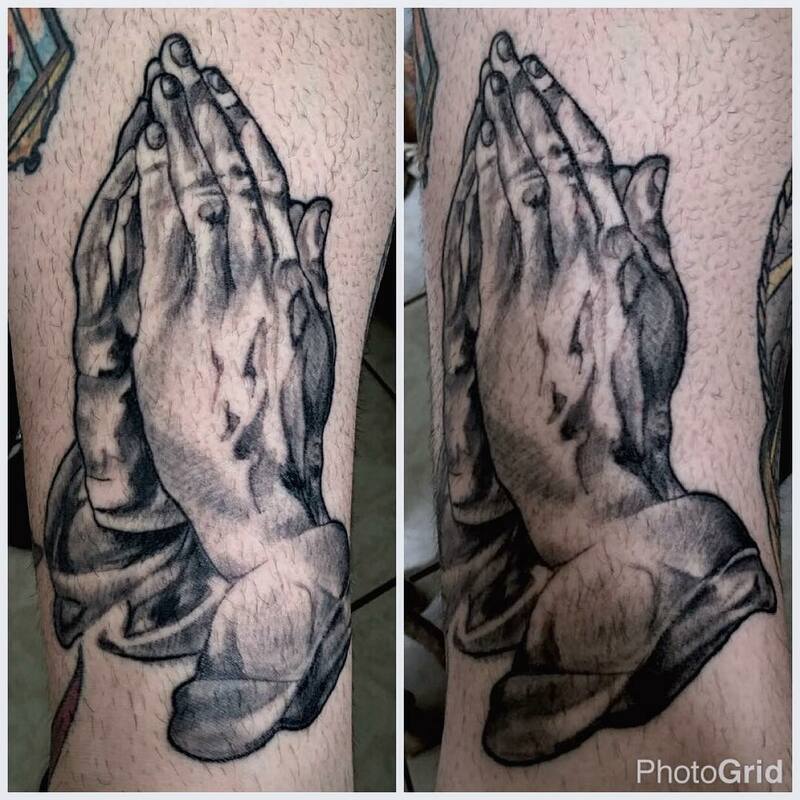 The ankles and inner wrists are the best places to ink your blessing tattoos. They will also allow you to read them from time to time. 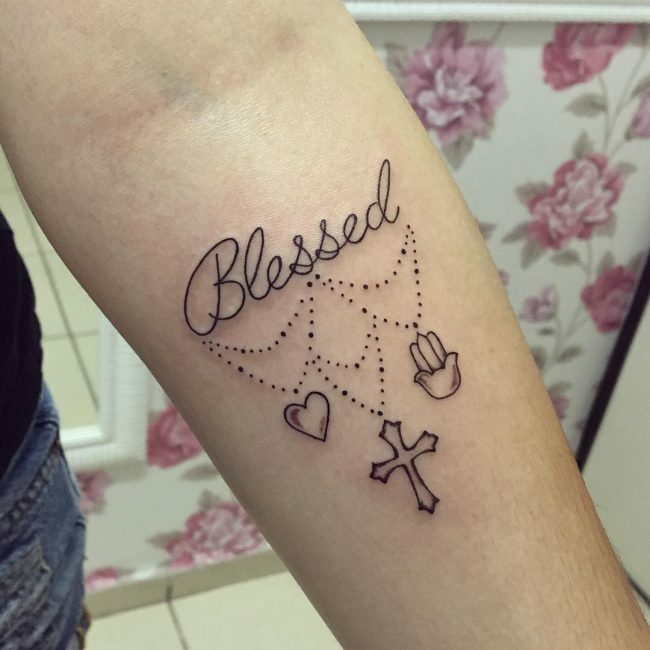 You should also aim to make your blessing tattoo visible and readable. Make the letters large enough to ensure that the tattoo will remain appealing including when your skin ages or sags. 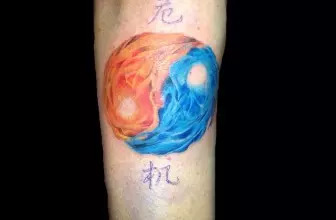 After deciding how to place your tattoo, you should look for a tattooist. 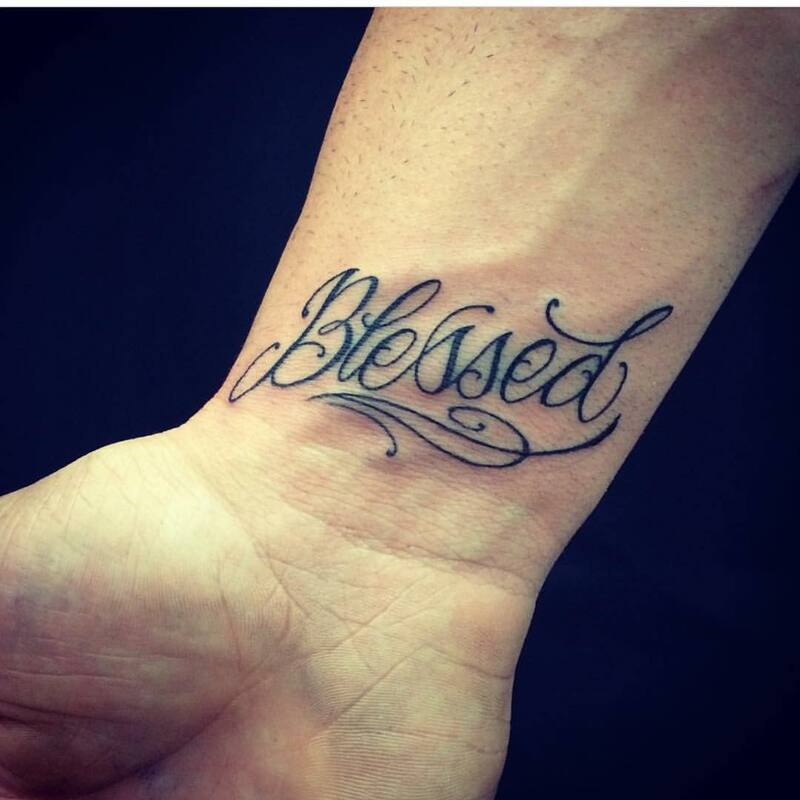 Skill is vital for all types of tattoos but blessing tattoos needs adequate attention to detail. Irish blessings offer a great feeling to every person. There are many Irish blessings that you can work with to form a body art. You can start with the tradition Irish blessings. They are good to work with and you can also color them in different ways or ink them in black only. 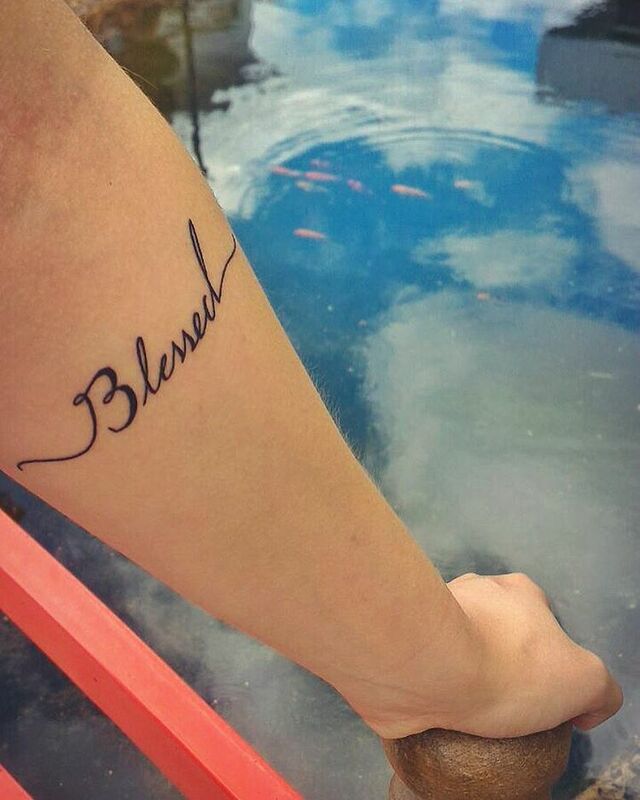 If you feel as forever blessed you can get the tattoo. There are also many forever blessed quotes that you can use to form an appealing body art. Most feel as forever blessed for services or things offered to them. “God bless you” is a common phrase in the modern world. And people use it to wish others blessings in various situations especially in responding to a sneeze, when writing a valediction or when parting. Christians have used the term for very many decades. 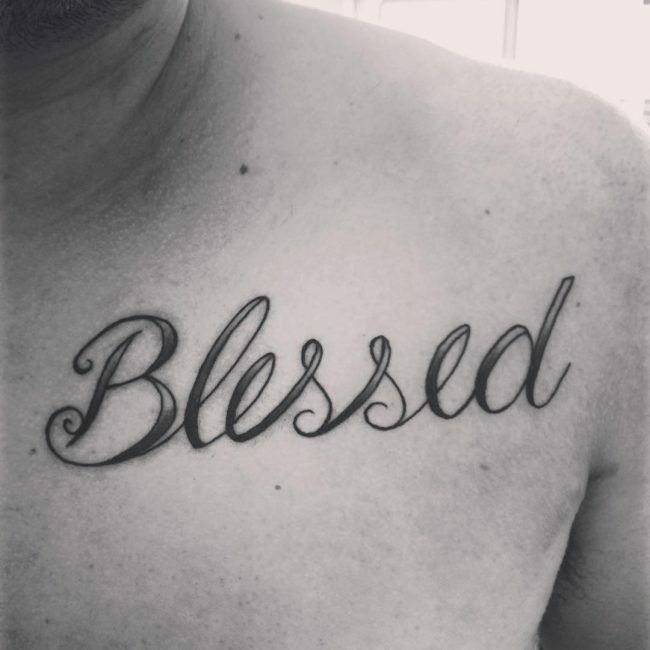 You can get a God bless tattoo as a way of wishing others blessings. 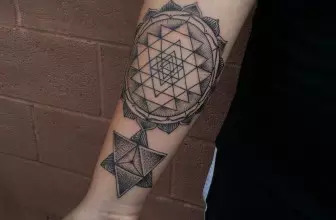 You can include some other elements like shading into the tattoo to make it more attractive. Possibly, you can get various blessing symbols inked on your body to form a tattoo. If there is no symbol you think of, in some religious applications you can have something unique representing the actual act of blessing like fingers put in a certain way, gestures or some religious objects. Yantras are devices molded with a purpose of wishing people success and wellbeing in the Indian culture. 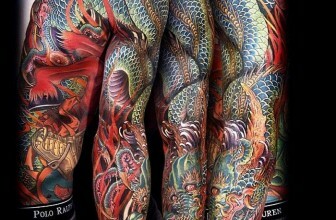 If you are the kind of people who desire success and wellbeing, this is the form of body art to ink. There are various truly blessed quotes in the internet and which can form great tattoos. You should properly research to identify the truly blessed quotes that will match your needs. Every woman has an attractive back which also forms the largest canvas to ink blessed tattoos. 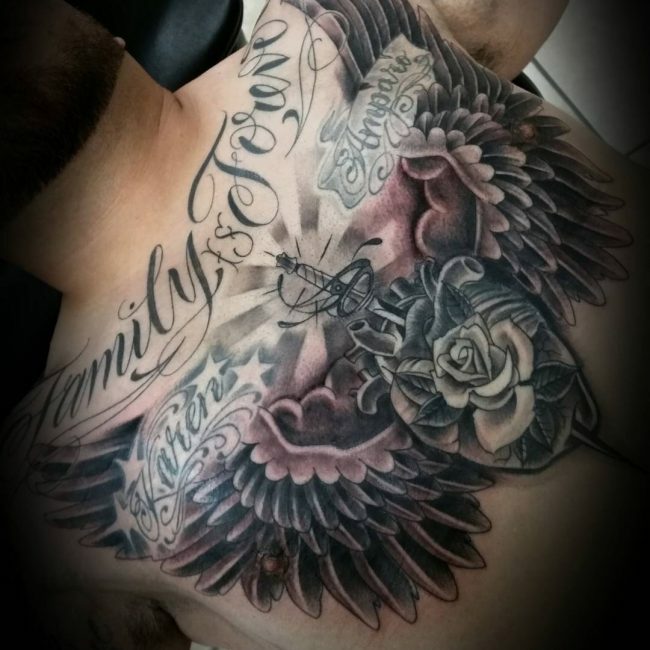 Due to the adequate area on your back, you can easily ink a blessed word tattoo and incorporate some other features like flowers, cross or stars. The influence of rosary and cross tattoo designs is extremely blessed. By wearing a rosary tattoo around your ankle you will completely standout from the others. Tattoos inked around the ankle are great because you can flaunt them contentedly or veil them during a normal attendance. A tattoo on your ankle will not degrade you in front of your family members. A rosary is a form of religious symbol and no one will deny you wearing it on your ankle. 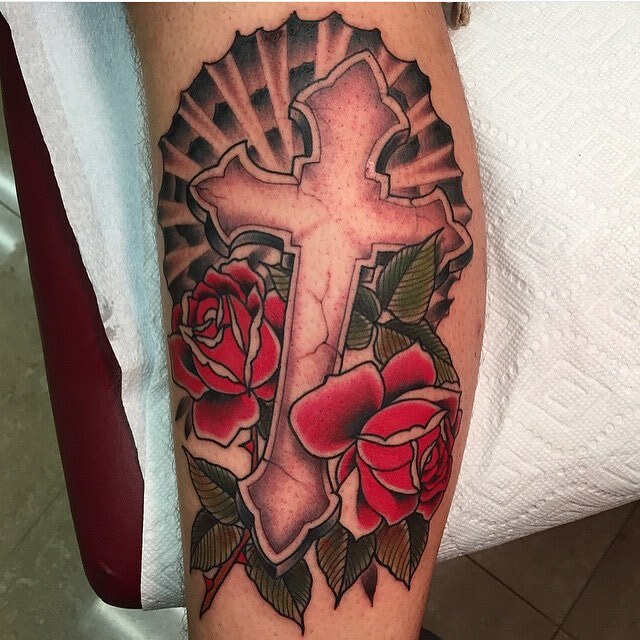 You can also incorporate flowers and a cross to the rosary blessed tattoo. Perhaps, you can also wear the rosary beads in various colors to make the design more appealing.